Australia decided to tackle their smoking issue through advertising. 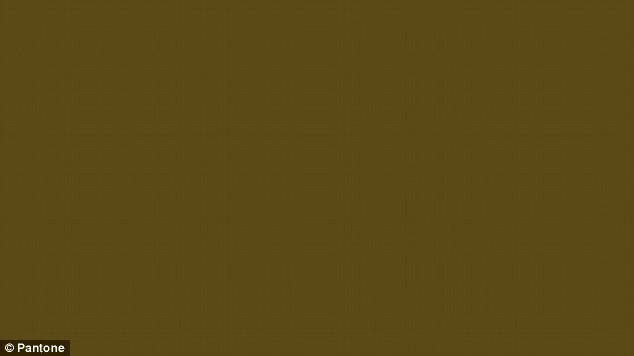 So they created the world’s ugliest color. Behold: Pantone 448 C.
Color affects the way you view anything. So by forcing all cigarette companies to have the same standard packaging with the same grody hue, the goal is to put people off of smoking altogether. And save some lives. This has worked so well in Aussie that the UK, Ireland, and France are forcing cigarette companies to switch over to the same packaging. Gross, but effective.